These related disciplines are concerned with working out and organising the most economical way of manufacturing a product. For small manufacturers, production and manufacturing considerations will involve design engineers working closely with shop floor-based technicians, engineers and suppliers. The aim is to ensure the product can be manufactured as specified, at an acceptable cost. Design changes and improvements are likely to be recommended, based on production experiences. Modifications to technical drawings, CAD models and assembly instructions should formally capture any changes. Revision control is critical here, as is appropriate sign-off. Production and manufacturing engineering considerations include adoption of lean manufacturing principles (including just-in-time), automation and robotics, build and assembly sequences, as well as quality control. Decisions about all these factors depend very much on the nature and complexity of your product. 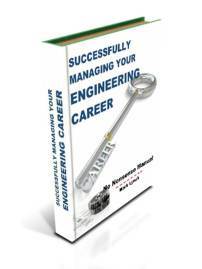 Another key aspect is the level of internal production engineering expertise you possess. For this reason, outsourcing to suppliers may be an option. If so, technical specifications, including engineering drawings, become particularly important. Care should be taken in selecting reliable industrial partners. If possible, consider visiting their premises and building genuine rapport. If outsourcing is your preferred route, possessing sufficient manufacturing knowledge to be an ‘intelligent customer’ is necessary. This will ensure you can confidently talk to suppliers in terms they are familiar with. Make sure you aren’t taken for a ride, both in terms of cost or acceptable quality. 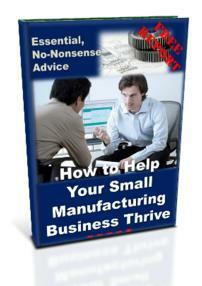 For small manufacturers, this phase is very much about getting organised, setting up and getting things done. Jigs, fixtures, production cells, assembly instructions and employee training are all crucial. In addition, close working with suppliers should be fine-tuned at this stage. Whether it’s the outsourcing of manufactured parts or assemblies, or the purchase of bought-out components, details will need to be finalised. They include price, quantity, quality, frequency of delivery and other logistical considerations. Have contact numbers been exchanged at the relevant levels? What happens if things go wrong? Have you a contingency plan? 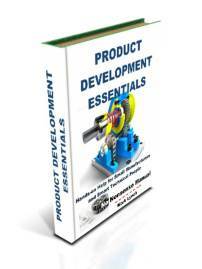 Use the variety of technical documents provided above to develop a comprehensive set of quality instructions to tightly control the product quality during manufacturing, assembly and fitting. As the design process starts to wind down, it naturally evolves into the production process, defining how your product will be manufactured. The data and documents resulting from the detail design phase provide much of the specific manufacturing instructions necessary to see your chosen idea become a tangible reality. The challenge now becomes how will your business produce the product as efficiently as possible, with minimum wasted effort, resources, time and money? 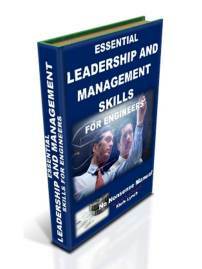 The answer is with the adoption of Lean Manufacturing principles. 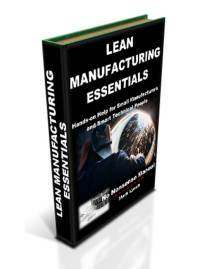 The Lean Manufacturing Essentials section provides a comprehensive explanation and implementation plan, designed specifically for small manufacturing businesses. Design for Manufacture and Assembly is a stage most engineers warm to. For many, it’s about getting down to the core business of making things – it’s what they trained for and it’s what provides the most satisfaction. 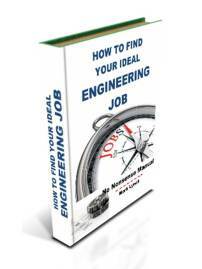 Design Engineers working closely with production colleagues and industrial suppliers, produce high-quality technical documentation and data to instruct those manufacturing and assembling components. Value Engineering is a technique which reduces the cost of production, critically at the design stage, before ‘any metal has been cut’. Because the information produced at this stage will set the manufacturing direction, cost, quality and lead-time, it is critical it is correct and fit for purpose. 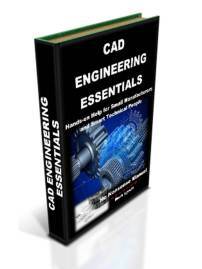 As such, reviews should concentrate on appropriate checking and sign-off of technical drawings, BOMs, CAD and CAM data, as well as assembly instructions. In addition test plans, build instructions and production process sheets should be reviewed, double checked and signed-off by members of the cross-functional team, as appropriate. Select your suppliers carefully; using a range of criteria such as cost, quality, reliability, lead-time, locality, technical capability, credibility and customer service. Work with people who share your values; people you can trust. Once the link has been established, work to build a close mutually beneficial relationship, so as to seamlessly outsource aspects of production. This will enable specialists to produce exactly what you require, at a reasonable price and in timely manner. All documents and information should be version controlled. This enables continuous improvement of processes and information as the product manufacturing commences. As always, which of these documents or data applies to you will depend on the nature and complexity of your product. You may wish to consider selecting them accordingly. However, it is important the product quality can be controlled during manufacturing. The items listed above provide a firm basis with which to do this, particularly when applied with Lean Manufacturing techniques.